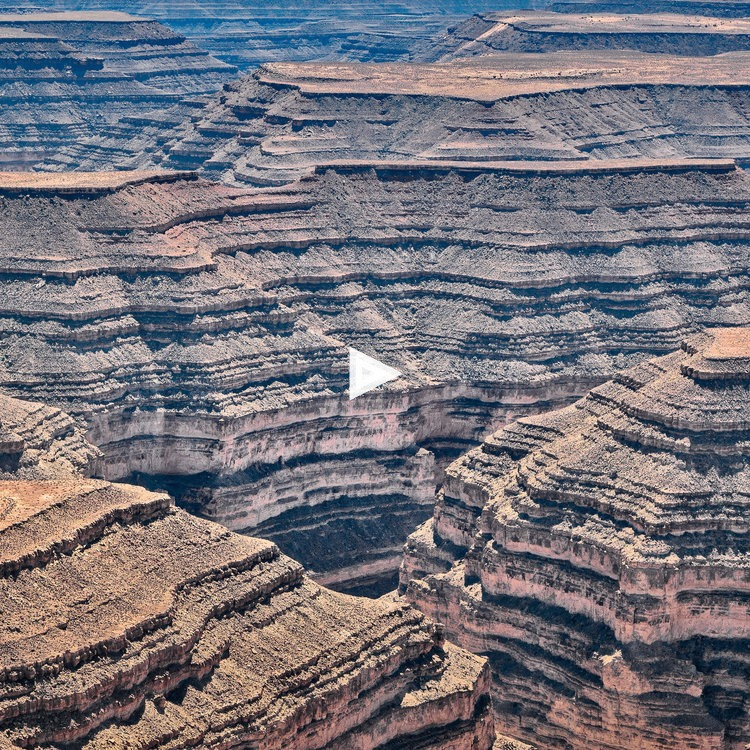 Rebecca Robinson and Stephen Strom are a grandfather-granddaughter team who have spent decades exploring the landscapes of Bears Ears country. Rebecca Robinson is a freelance journalist based in Portland, Oregon. Her work has been widely published and broadcast in numerous print, online, and radio outlets, and she has received awards from the Society of Professional Journalists, the Alliance for Women in Media, and the Associated Press, among others. She began her work on the manuscript for Voices from Bears Ears, at the 2015 Fishtrap Summer Gathering of Writers. Voices from Bears Ears is her first book. Stephen Strom spent 45 years as a research astronomer after receiving undergraduate and graduate degrees in astronomy from Harvard. He began photographing in 1978, after studying the history of photography and silver and non-silver photography at the University of Arizona. His work has been exhibited widely throughout the U.S. and is held in several permanent collections, including the Center for Creative Photography and the Boston Museum of Fine Arts. His photography complements poems and essays in three books published by the University of Arizona Press–Secrets from the Center of the World, Sonoita Plain, and Tseyi / Deep in the Rock—and Otero Mesa (University of New Mexico Press, 2008). A monograph, Earth Forms, was published in 2009 by Dewi Lewis Publishing. Sand Mirrors, a collaboration with Zen teacher and poet Richard Clarke, was published by Polytropos Press in 2012. A book comprising Strom’s terrestrial landscapes with images of the martian surface (Earth and Mars: A Reflection) was published by the University of Arizona Press in 2015. Death Valley: Painted Light with poet Alison Deming was published by George F. Thompson Press in 2016 and is distributed by the University of Arizona Press. Tidal Rhythms: Change and Resilience at the Edge of the Sea is a collaborative effort by photographer Stephen Strom and award-winning essayist Barbara Hurd, published in 2017 by George F. Thompson Press.